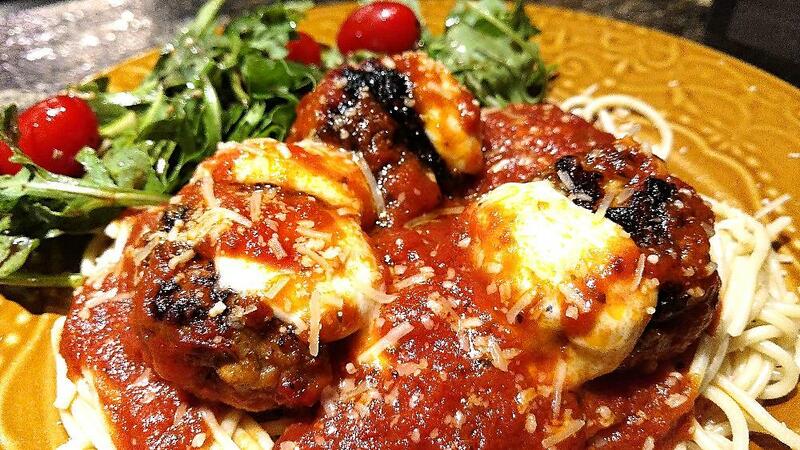 Sun-dried tomatoes pack so much flavor into these moist meatballs. It makes a lot, so freeze some for another time. 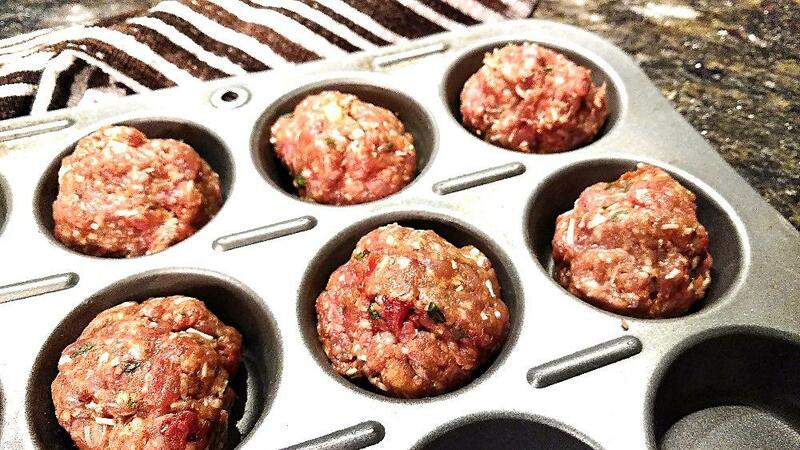 (Tip: freeze them in muffin tins then pop out and put into a plastic freezer bag.) If you only use half the jar of sun-dried tomatoes for your meatballs, save the other half to use in another recipe or throw them into a spring mix salad or pasta salad. 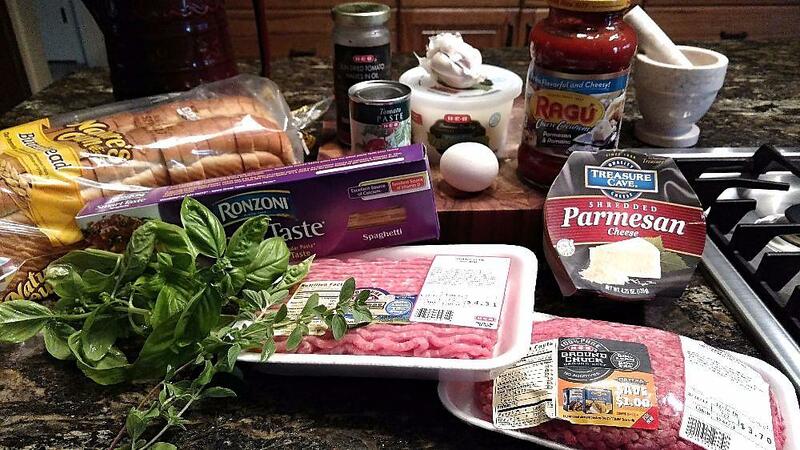 Combine the ground meats, egg, bread crumbs, chopped sun-dried tomatoes, garlic, tomato paste, Parmesan cheese, oregano, basil, salt and pepper. Mix well. 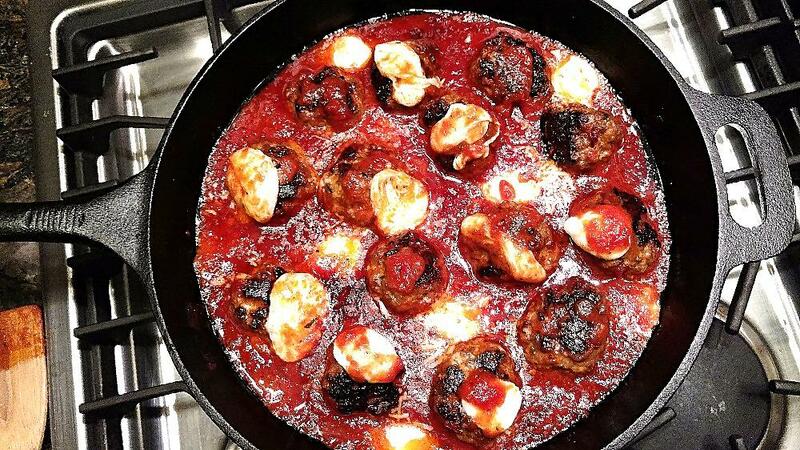 Shape into meatballs. Heat about 1 tablespoon of the reserved sun-dried tomato oil in a skillet. 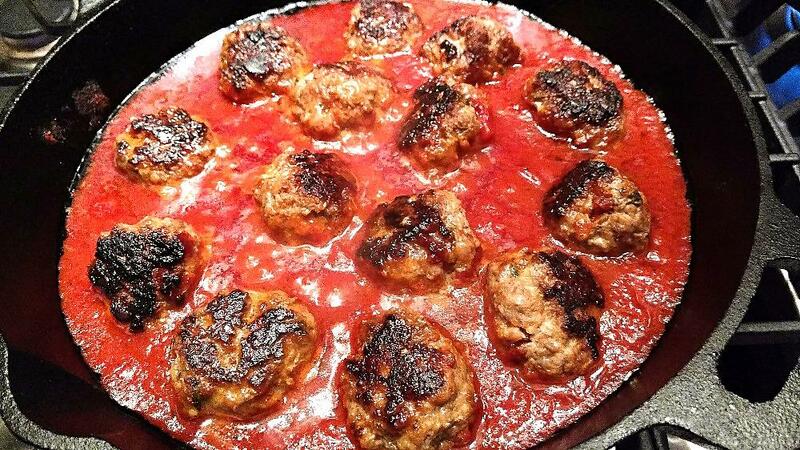 Cook the meatballs until well browned on all sides. 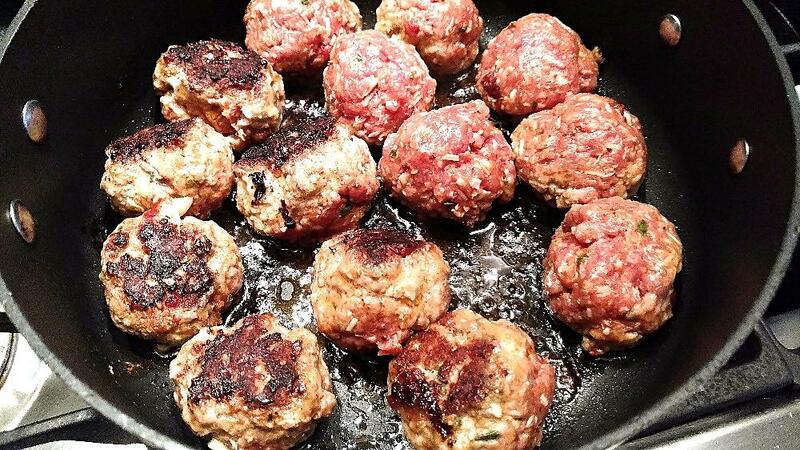 Remove meatballs and drain fat from the pan. Add the spaghetti sauce and 1 to 2 tablespoons of the reserved sun-dried tomato oil. 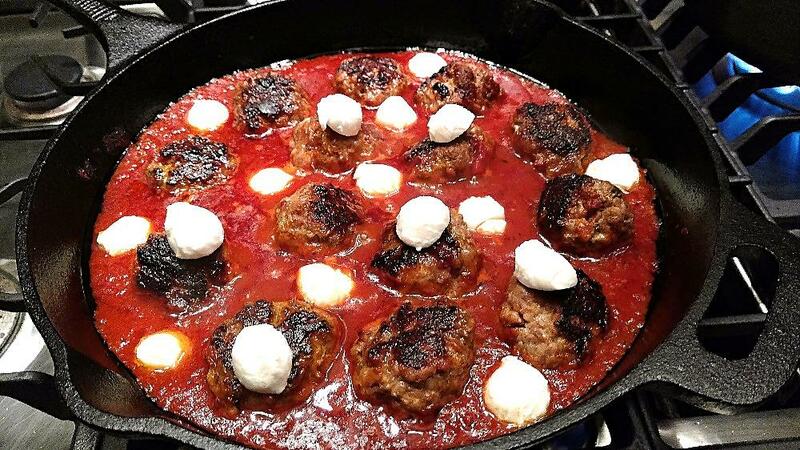 Put the meatballs back into the skillet. 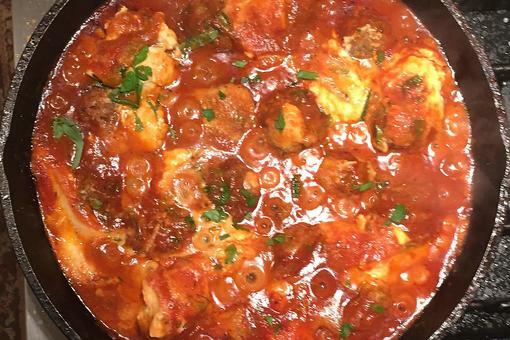 Simmer on low until meatballs are cooked through, about 15-20 minutes. 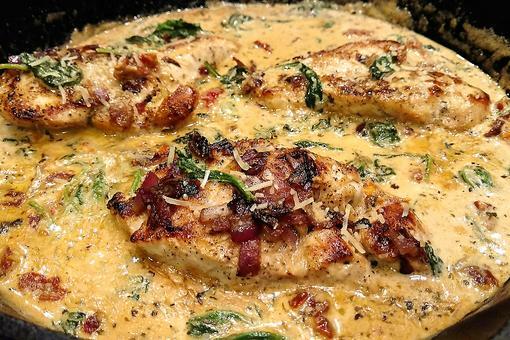 Top with the fresh mozzarella and cook until melted, or pop under the broiler for a few minutes. Serve over hot pasta or zoodles with additional grated Parmesan cheese. Lose Your Noodles! 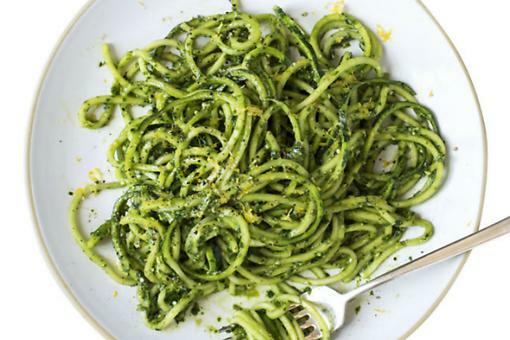 How to Make Fresh Basil & Kale Pesto "Zoodles"! 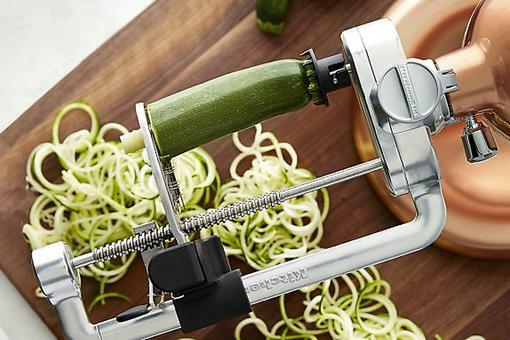 ​What’s a Zoodle, You Ask? 12 Healthy Reasons You Really Need to Know! 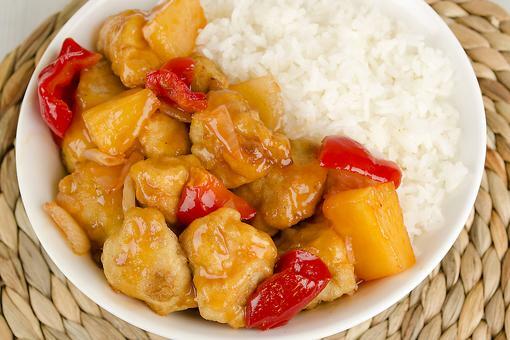 How to Make Easy Gluten-Free Potsticker Chicken Meatballs! Yum! Teriyaki Meatball Kebabs Are Super Fast, Easy & Kid-Friendly!